This study aims to describe culture shock of students outside and inside Sumatra and examine the differences in student culture shock based on gender and region of origin. The study population was 2018 level 1 / class students at Padang State University who migrated to Padang from outside and inside West Sumatra with a sample of 300 students selected by simple random sampling technique. The instrument used is "Inventory Culture Shock" (ICS) with a reliability of 0.74. The findings of the study show that culture shock of students from outside West Sumatra is classified as medium and originating from within West Sumatra is relatively low. Then, there was no difference in culture shock between students from outside and in West Sumatra. Aguilera, A., & Guerrero, M. (2016). A Brief Description of Culture Shock Among Latin American Nationals in South Korea. 현대사회와다문화, 6(1), 120-136. Devito. 2011. Komunikasi Antar Manusia. Tanggerang: Karisma. Evans, J. (2017). Equality, education, and physical education. Routledge. Furham, A. (2012). Culture shock. Revista de Psicologéa de la Educación, 7. Goldstein, S. B., & Keller, S. R. (2015). US college students’ lay theories of culture shock. International Journal of Intercultural Relations, 47, 187-194. Gudykunst, W. B., & Kim, Y. Y. 2003. Communicating with Stangers-An Approach to Intercultural Comunication fourth edition. Singapore: Mc Graw Hill. Hidayat, H., & Handayani, P. G. (2018). Self regulated learning (study for students regular and training). 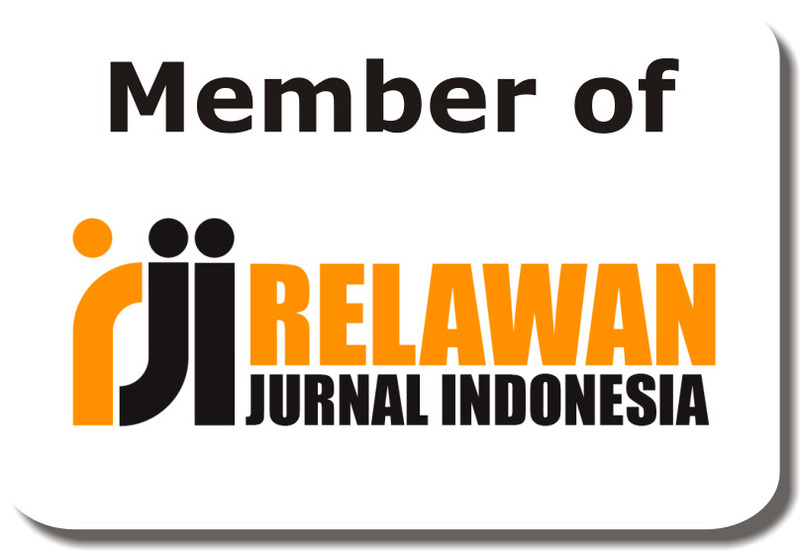 Jurnal Penelitian Bimbingan dan Konseling, 3(1). Indrianie, E. (2012). Culture Adjustment Training untuk Mengatasi Culture Shock pada Mahasiswa Baru yang Berasal dari Luar Jawa Barat. INSAN Vol. No. 03, Desember 2012. Lalonde, J. F. (2017). 11. Ethnic diversity in entrepreneurial teams and the role of culture shock on performance. Research Handbook on Entrepreneurial Teams: Theory and Practice, 231. Mahmood, H., & Beach, D. (2018). Analysis of Acculturative Stress and Sociocultural Adaptation Among International Students at a Non-Metropolitan University. Journal of International Students, 8(1), 284-307. Marshall, C. A., & Mathias, J. (2016). Culture Shock: Applying the Lessons from International Student Acculturation to Non-Traditional Students. In Widening Participation, Higher Education and Non-Traditional Students (pp. 133-149). Palgrave Macmillan, London. Mclnnes,W. (2012). Culture shock: a handbook for 21st century business. New New York:Routledge. Muharomi, L. S. (2012). Hubungan antara tingkat kecemasan komunikasi dan konsep diri dengan kemampuan beradaptasi mahasiswa baru (Doctoral dissertation, Faculty of Social and Political Science). Orta, D., Murguia, E., & Cruz, C. (2017). From Struggle to Success via Latina Sororities: Culture Shock, Marginalization, Embracing Ethnicity, and Educational Persistence Through Academic Capital. Journal of Hispanic Higher Education, 1538192717719133. Putra, Y. P., Darmawan, A., & Rochim, A. I. (2018). Hambatan komunikasi pada mahasiswa perantauan luar jawa di kampus universitas 17 agustus 1945 surabaya (studi deskriptif tentang komunikasi antar budaya di kalangan mahasiswa perantauan dari luar jawa dalam menghadapi culture shock di universitas 17 agustus 1945 Surabaya). Representamen, 4(01). Ramakrishnan, S., Barker, C. D., Vervoordt, S., & Zhang, A. (2017). Rethinking Cross-Cultural Adaptability Using Behavioral Developmental Theory: An Analysis of Different Migrant Behaviors. Samovar, L. A., Porter, R. E., & McDaniel, E. R. (2010). Komunikasi lintas budaya. Jakarta: Salemba Humanika. Sandhu, D. S., & Asrabadi, B. R. (1994). Development of an acculturative stress scale for international students: Preliminary findings. Psychological reports, 75(1), 435-448. Sedyawati, E. 2010. Budaya Indonesia: Kajian arkeologi, seni, dan sejarah. Sharma, B., & Wavare, R. (2013). Academic stress due to depression among medical and para-medical students in an indian medical college: Health initiatives cross sectional study. Journal of Health Sciences, 3(5), 029-038. Siregar, A. O. A., & Kustanti, E. R. (2018). Hubungan antara gegar budaya dengan penyesuaian diri pada mahasiswa bersuku minang di universitas Diponegoro. Empati, 7(2), 48-65. Storey, J. (2018). Cultural theory and popular culture: An introduction. Routledge. Straughan, B. (2013). Gene–culture shock waves. Physics Letters A, 377(38), 2531-2534.